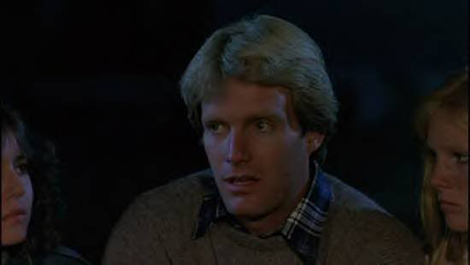 The mysterious ending of Friday the 13th Part 2 has left a divide amongst fans as to what really was the fate of Paul Holt, Director of the counselor training center that sat next to the infamous Camp Blood. Did Paul survive his multiple encounters with Jason Voorhees, or did something much worse happen to him. This June, you can ask him! Announced yesterday at the official website for the Return To Camp Crystal Lake reunion event, actor John Furey (Paul Holt, Friday the 13th Part 2) will be joining the rest of the campers and Jason actors that have already been announced for the show. Please see below for all of the guests that have been announced as well the website for the show to find out more info about ticket prices and the location of the event!